The European Aluminium Foil Association (EAFA) has selected three Amcor packaging solutions as winners of an Alufoil Trophy 2016 in the categories of Consumer Convenience, Technical Innovation, and Resource Efficiency. 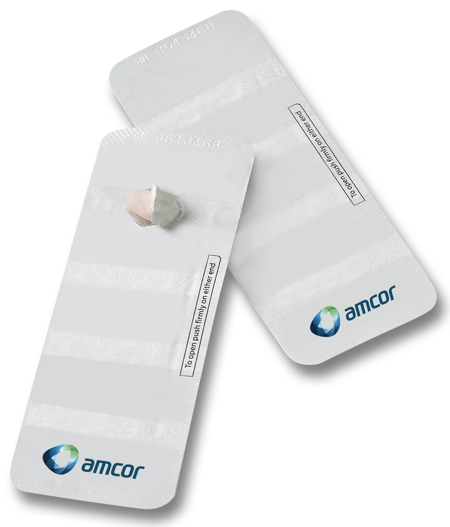 The winner of the Resource Efficiency category is Amcor's Formpack Ultra, a new cold form blister for pharmaceutical products. 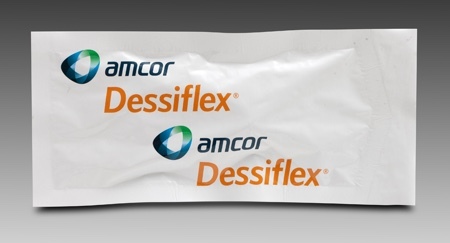 The Australian flexible packaging firm said the material can be elongated more than standard cold form solutions, resulting in cavities that can be drawn deeper and with sharper wall angles than ever before. 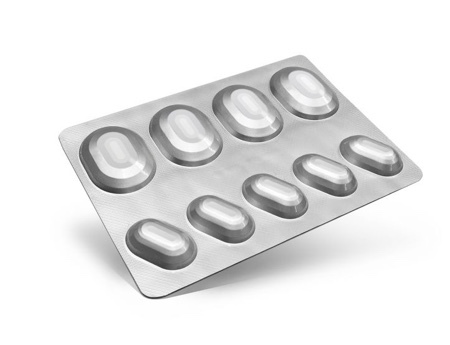 This gives pharmaceutical companies two options: the ability to design a smaller blister card, or to add more cavities without increasing the blister card size. 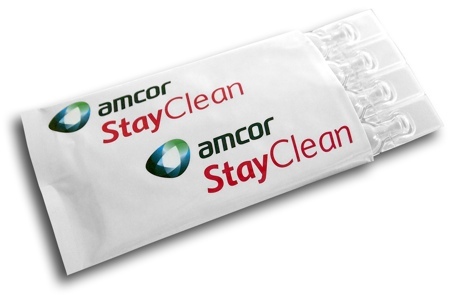 Amcor said the additional elongation of the Formpack Ultra is possible thanks to raw materials selection, manufacturing processes and extensive quality control. The ability to elongate Formpack Ultra further than standard cold form before it fractures, improves performance, leading to reduced waste and, in some cases, does not require further tooling investment. Depending on the exact dimensions of the blister and the size of the forming station in the packing line, the manufacturer can increase the number of blisters produced per forming cycle. If the blister is smaller the number of blisters in each reel of packaging also increases, so that reel changeovers are reduced along with associated setup/changeover waste. Secondary carton packaging can also be diminished due to the reduction in blister size. 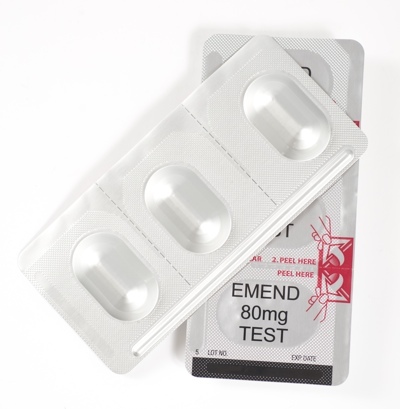 More blister packs can fit into each carton box which contributes to an optimised storage as well as to fewer pallets and trucks on the roads. All of these factors lead to a lower carbon footprint, which decreases the total cost of the goods. The Alufoil Trophy is organised by the European Aluminium Foil Association. There are five categories – Consumer Convenience, Marketing & Design, Product Protection, Resource Efficiency and Technical Innovation. For 2016 there were 10 winners plus one Overall Excellence winner.